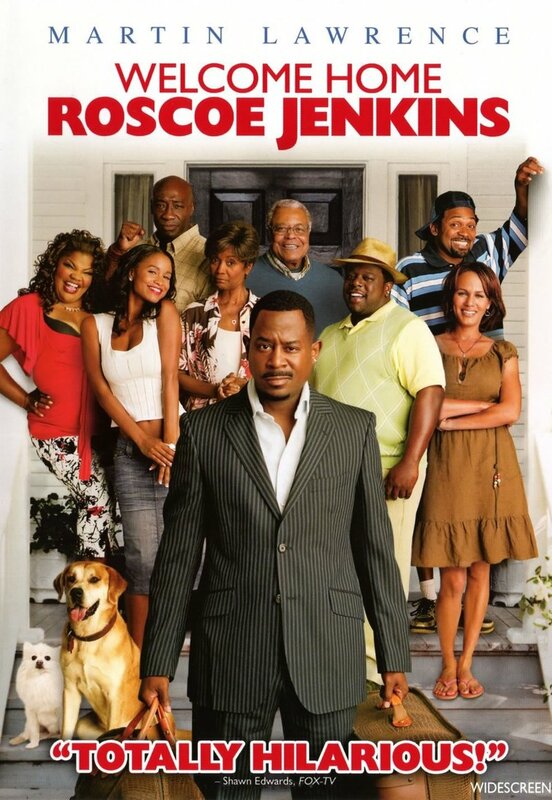 Roscoe Jenkins aims for the heartstrings and funny bones, a raucous helping of family soul food. RJ Stevens a single father who is a successful talk show host in Los Angeles decides to attend his parent’s 50th wedding anniversary in the south after being away for some time. With the success of his show and a beautiful reality star fianc� on his arm, RJ boasts a huge ego. Being the target of ridicule in his family growing up, RJ could not wait to show off his 10 year old son and fianc� and prove to his family how much he has changed. During the stay with his family, RJ endured a lot of self-humiliation and it becomes apparent that he holds a grudge towards his family. Overall the trip humbled RJ and makes him realize he is still just Roscoe.